A view from the hills near Carrabus across Loch Indaal to Bowmore. 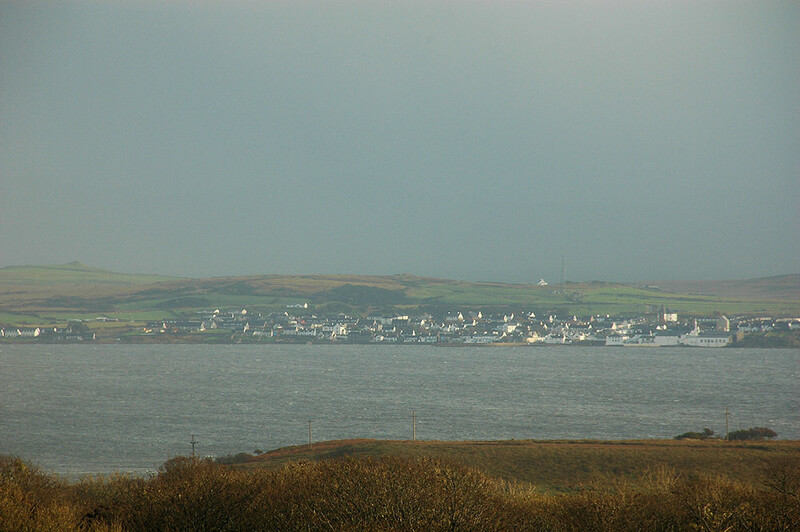 A heavy shower has just passed and the sun is starting to break through, lighting up the houses in Bowmore. This entry was posted in Cloudy Weather, Distilleries, Landscape, Repost, Sea Loch, Village and tagged Bowmore, Islay, Loch Indaal by Armin Grewe. Bookmark the permalink.